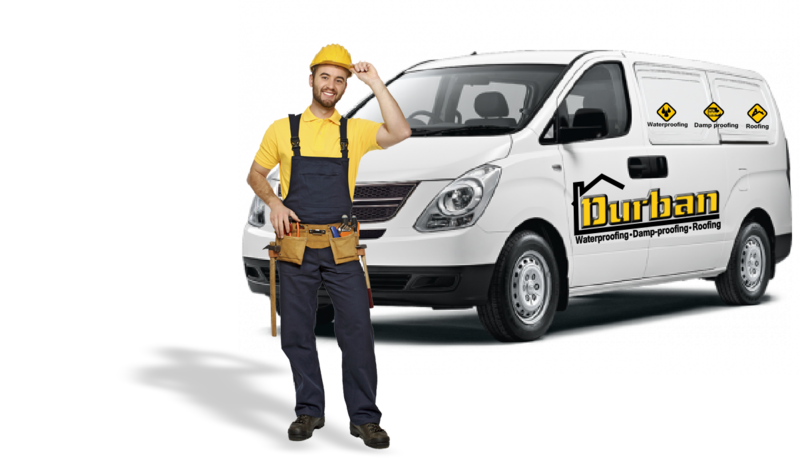 Durban Damp proofing Contractors is a reputable specialised damp-proofing company that operates throughout the greater Durban area. Our understanding and expert knowledge of the different types of damp found in homes, offices and factories are of the highest regard. With years of damp-proofing experience and a team of dedicated professionals Durban Damp proofing has become an industry leader in identifying and solving any type of damp that may occur in your home or building. Durban Damp-Proofing offers its damp-proofing services to homes, commercial, and industrial buildings across Durban City Central, Pinetown, Hillcrest, Westville, Berea, Durban North, Umhlanga, and Dolphin Coast; including Ballito, Salt Rock & Stanger. 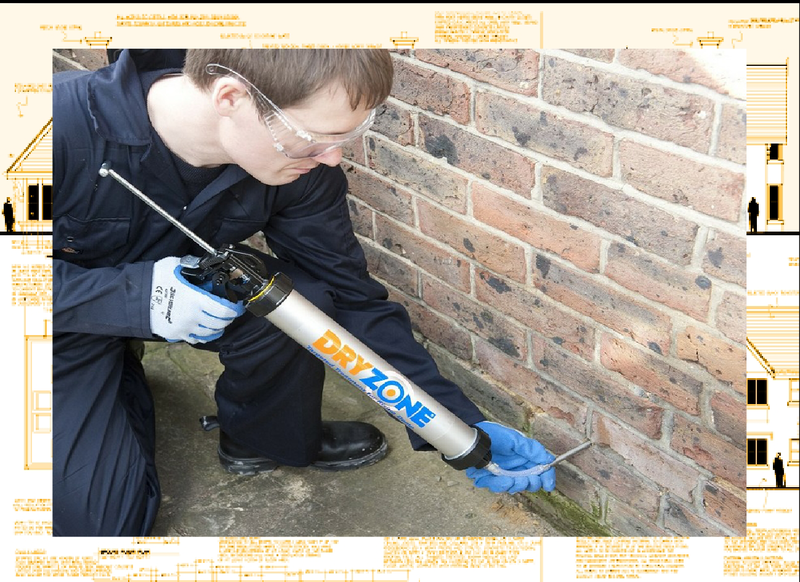 We are confident that our damp proofing applications will stand the test of time and thus we can proudly offer all our valued customers true peace of mind knowing that there damp issues have been dealt with effectively and accordingly. Damp-proofing your home, office or building in Durban KwaZulu Natal is crucial for any property owner that is at risk of incessant dampness, which is basically any building that has never been damp-proofed before or that the current damp proof course has been damaged or failed. Because of KZN’s subtropical climate and high humidity content it is no wonder that Durban and its surrounding areas are one of the dampest infected cities in South Africa. Structural dampness in the greater Durban area is the cause of unwanted moisture or water seepage penetrating various areas of a building such as foundations, walls and cracks causing damp to appear. 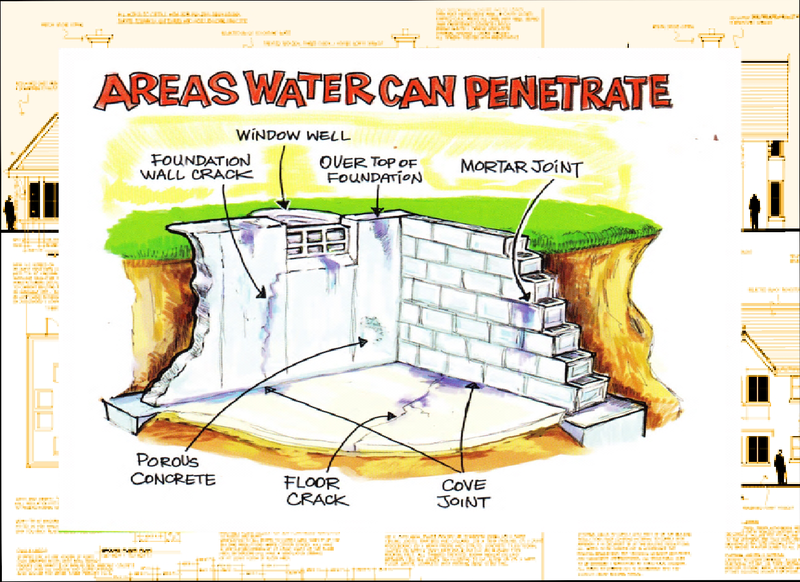 Dampness found in walls or foundations are unsightly, a potentially health risk and can cause structural decay. Damp can be caused in a variety of ways however the three main types of damp that affects a home or building are; Rising Damp, Penetrating Damp and Condensation. Almost all homes or buildings that are constructed in Durban South Africa are constructed with the use of bricks, stone and mortar. These building materials contain miniscule pore spaces creating capillaries which are like a network of tiny conduits. Rising Damp in Durban occurs when moisture or water from the ground infiltrates these tiny conduits causing a slow ascending movement of water in the walls and foundations by a process we term “capillary action”. Rising damp in buildings will cause various problems such as damp blotches on walls, peeling paint, chalky salt efflorescence and cement plaster decay, in many cases excessive dampness can lead to severe structural damage to the building. 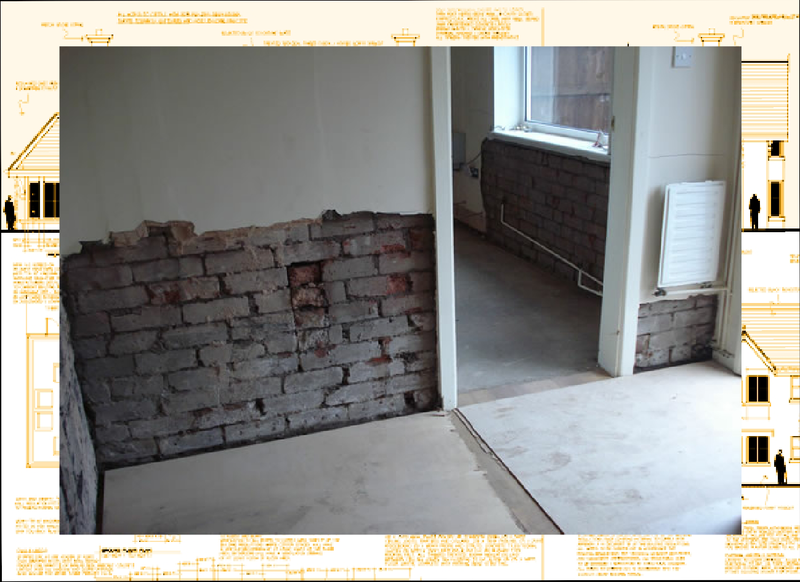 Treatment of rising damp in Durban is commonly known as “damp-proofing”. Effective rising damp treatment is best undertaken by a professional damp-proofing company or damp treatment experts such as Durban Damp-proofing Contractors who having specialised industry knowledge and understand the exact requirements in solving all rising damp issues. Penetrating damp also known as lateral damp is normally caused by water penetrating through walls from the exterior of a property due to problems within the building structure such as absorbent bricks, cracks in plasterwork, brick jointing and inadequate cement & plaster mixes as well as various other situations such as internal plumbing works or built up external ground levels. 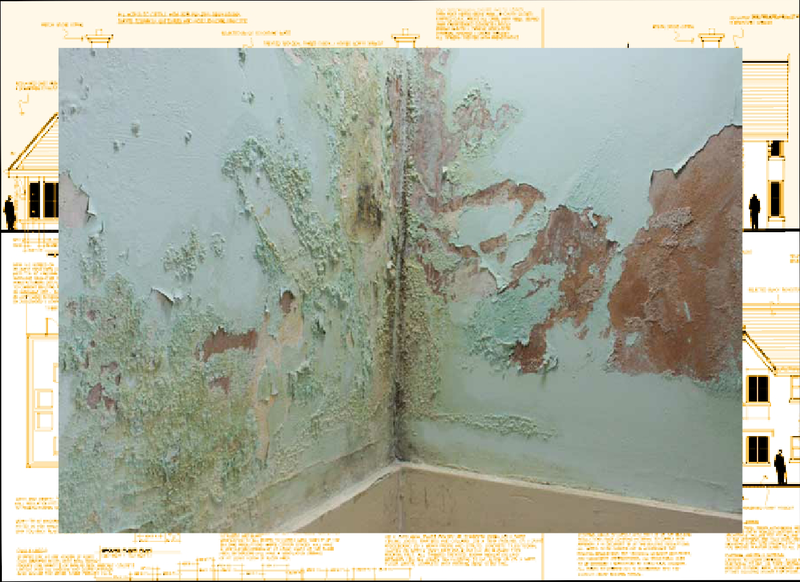 Typically the results of penetrating damp in Durban will affect both interior and exterior wall surfaces leaving similar evidence to that of rising damp which includes damp patches, salt efflorescence, mould, blistering of wall paint and deterioration of the plasterwork. Although damp penetration or lateral damp may not be as critical as rising damp, it can however still cause serve damage to your home or office building. For all rising damp and penetrating damp applications it is best to contact the professionals at Durban Damp proofing who are expert contractors at solving all damp related problems we are confident that our damp proofing applications will stand the test of time that’s why we can offer 100% satisfaction guarantees on effective damp proofing solutions for your residential or commercial property.